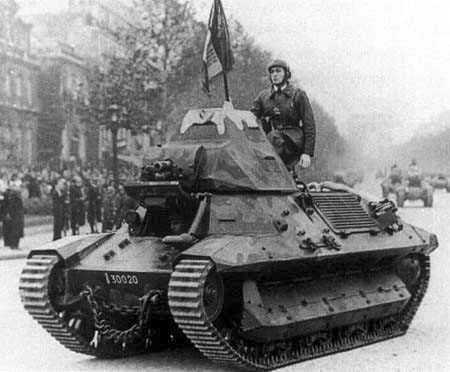 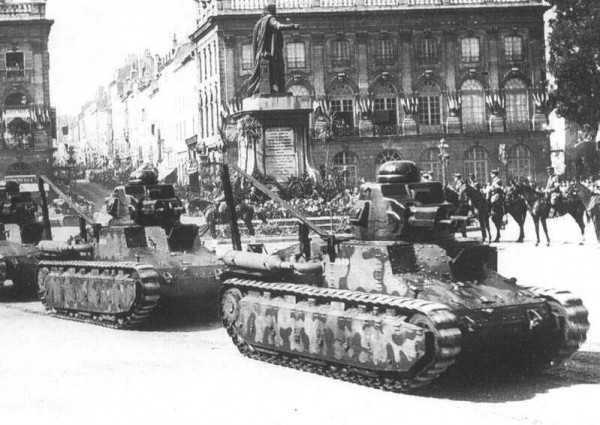 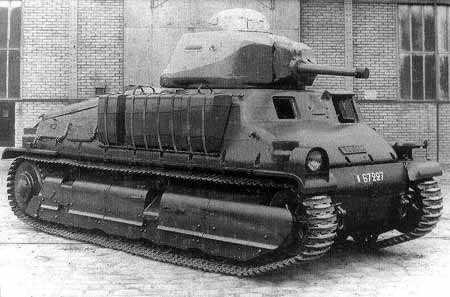 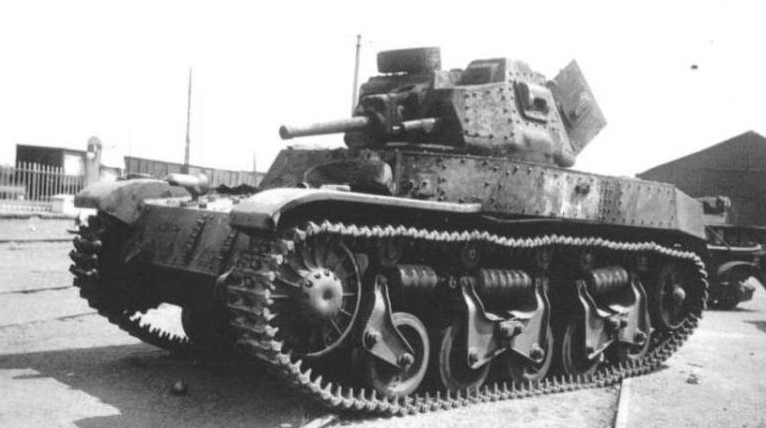 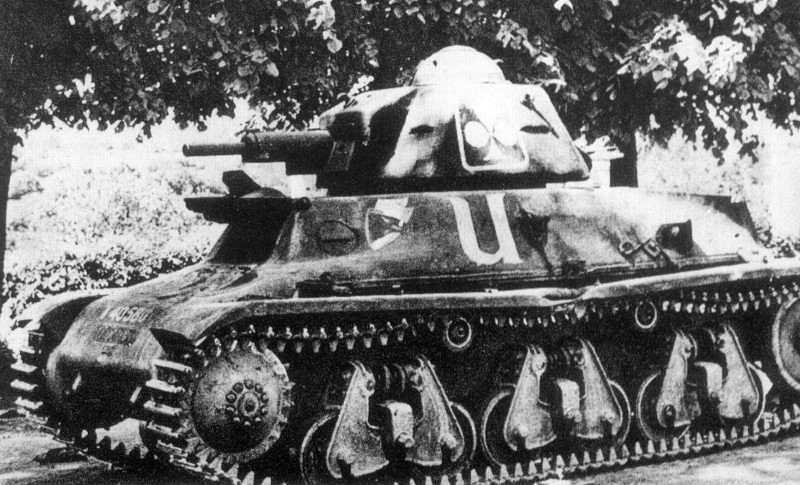 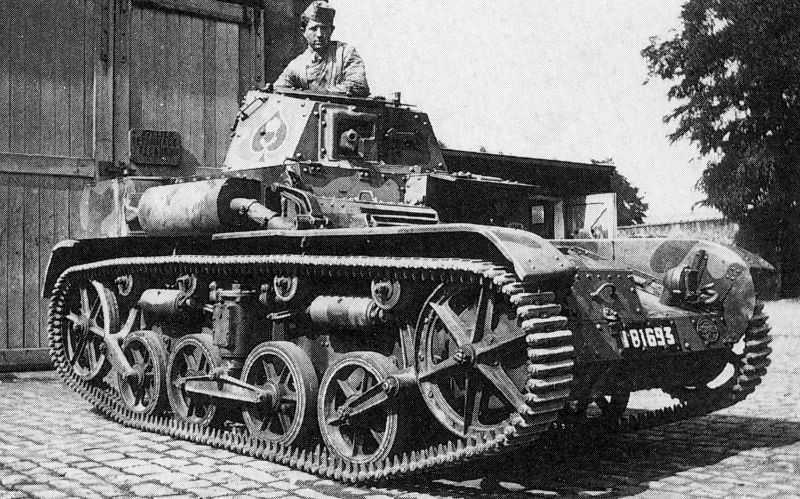 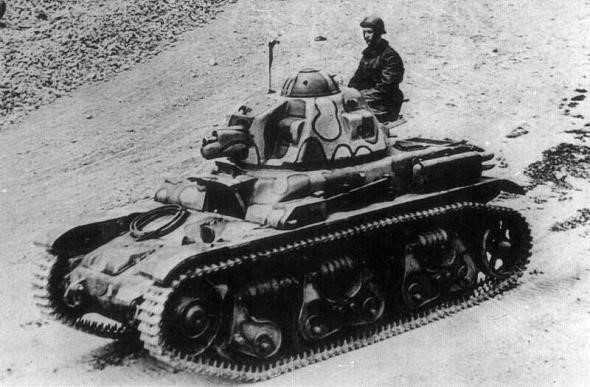 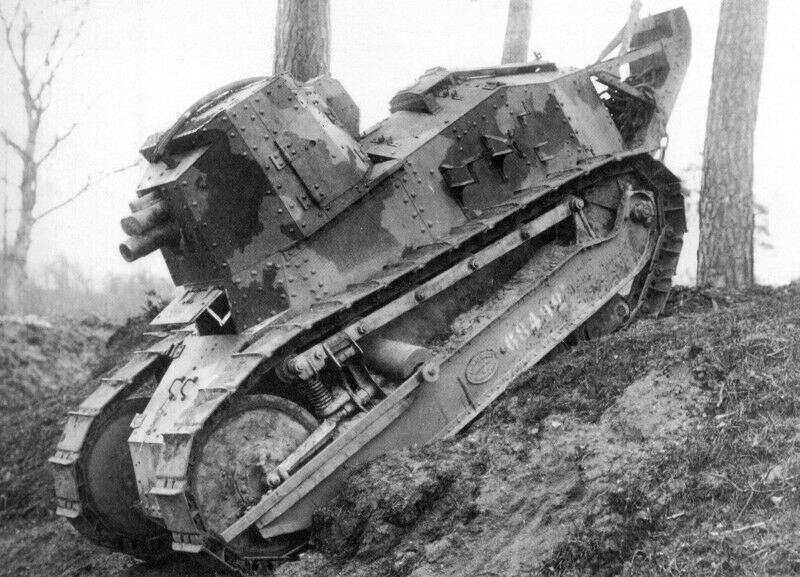 By 1940 the French army contained one of the largest tank forces in the world. 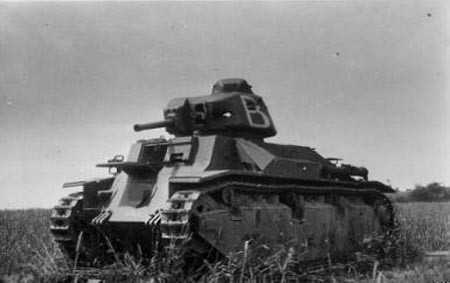 They had a large array of AFVs ranging from small two man tanks to huge landships containing up to twelve crew. 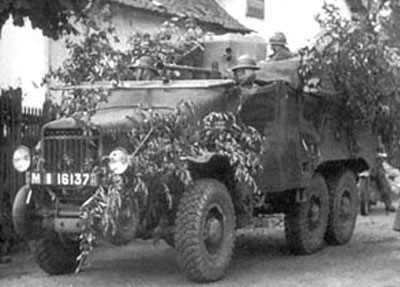 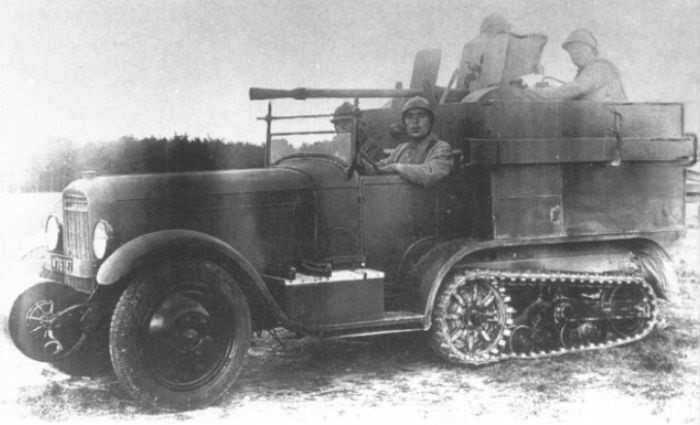 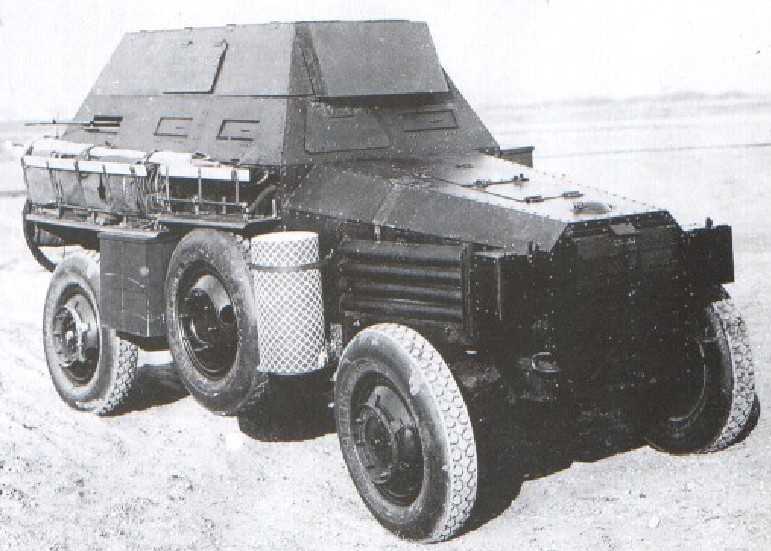 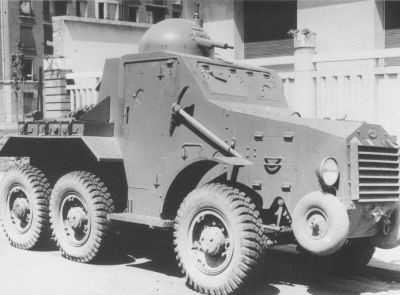 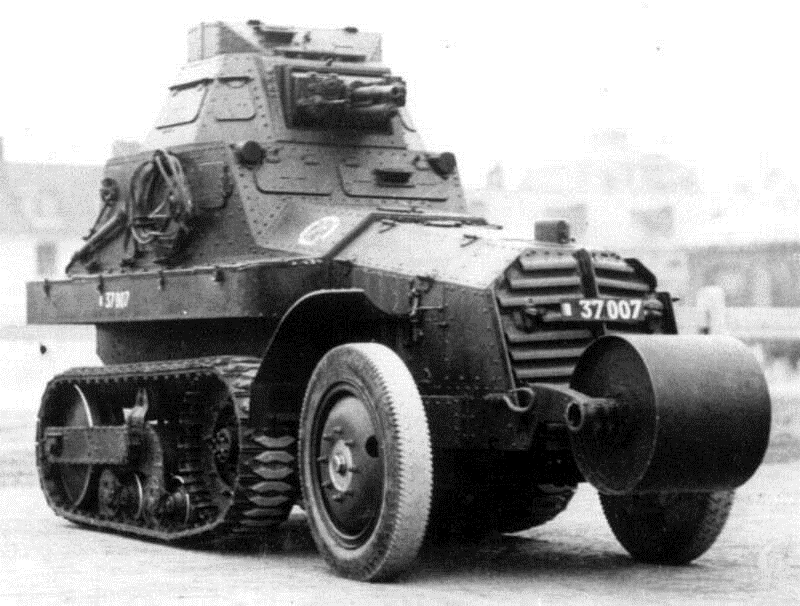 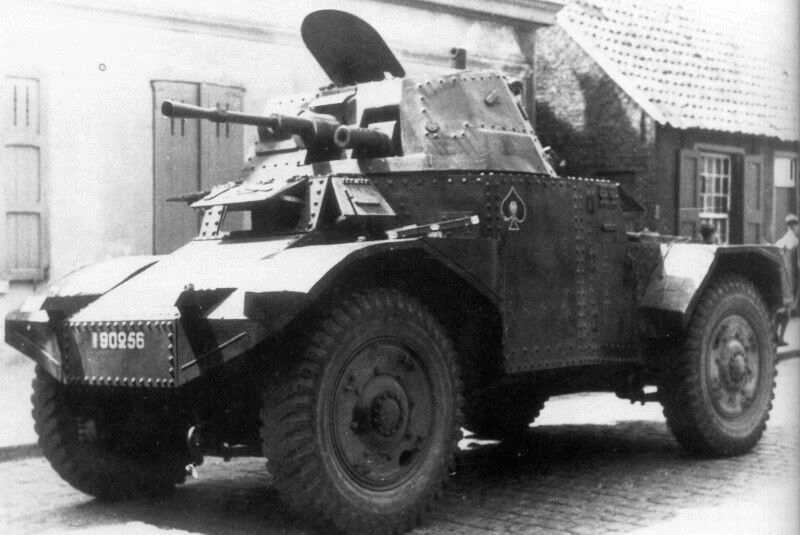 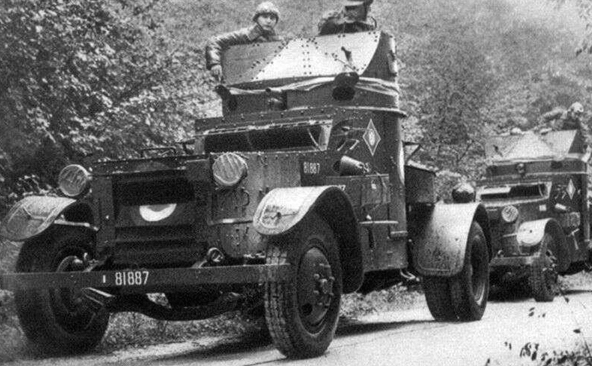 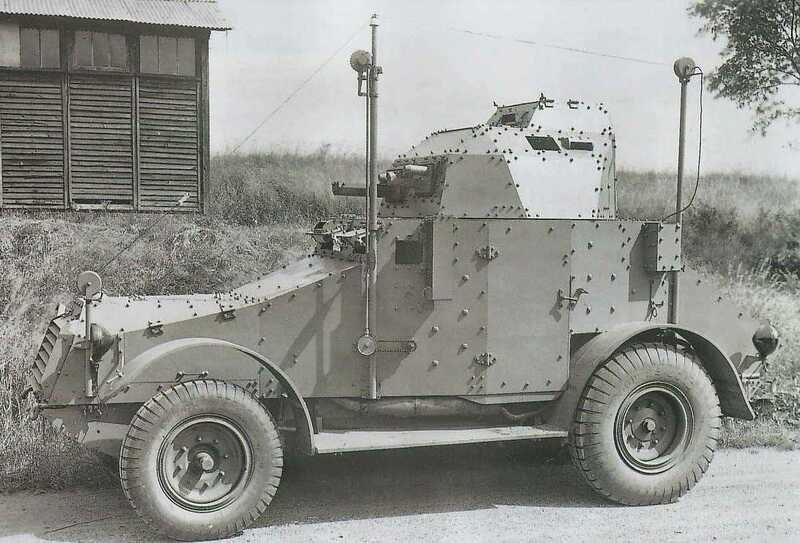 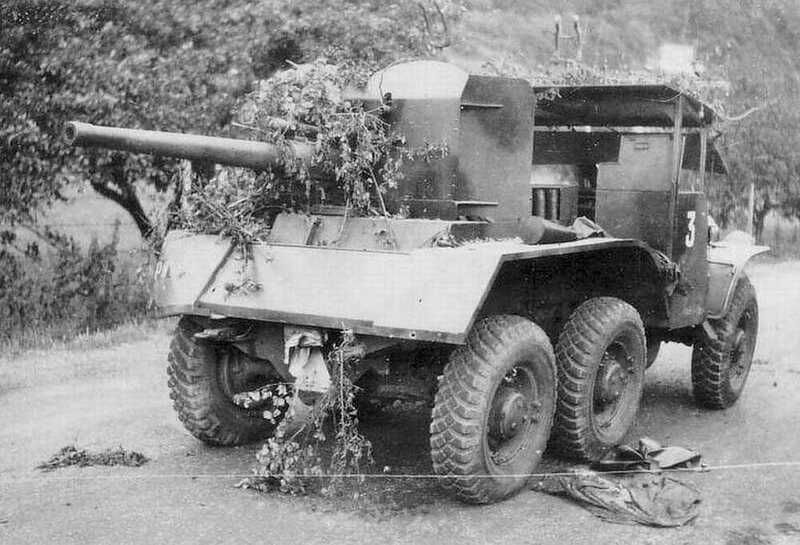 They had a mixture of old and new armoured cars and had developed a number of self-propelled anti-tank guns. 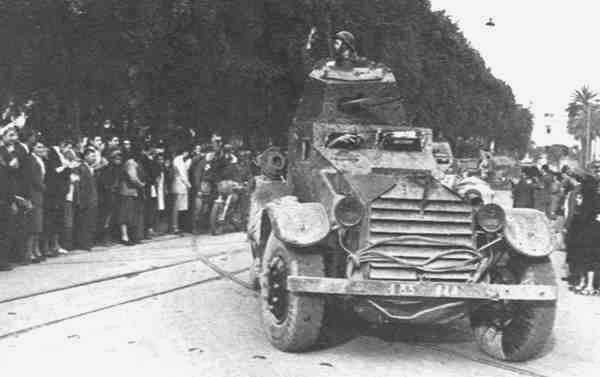 Their armour was mainly issued to armoured divisions (DCR) and light mechanical divisions (DLM) and cavalry divisions (DLC). 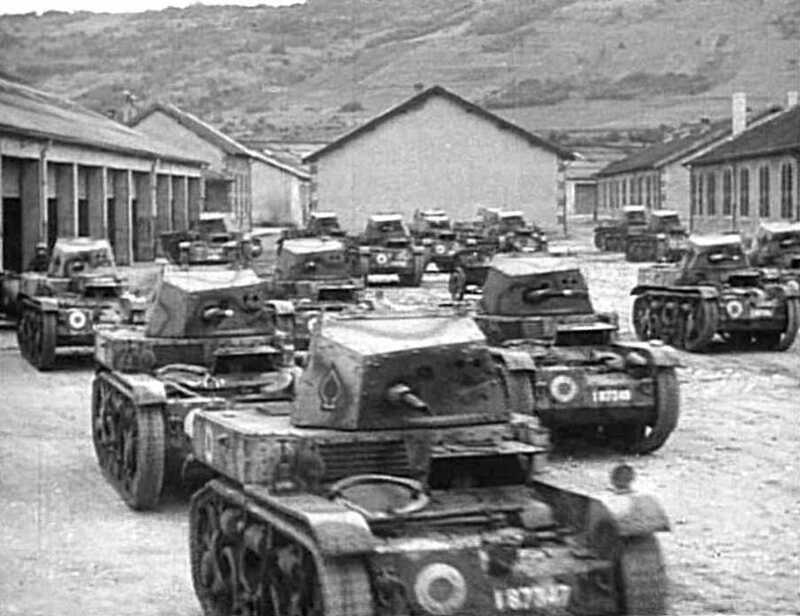 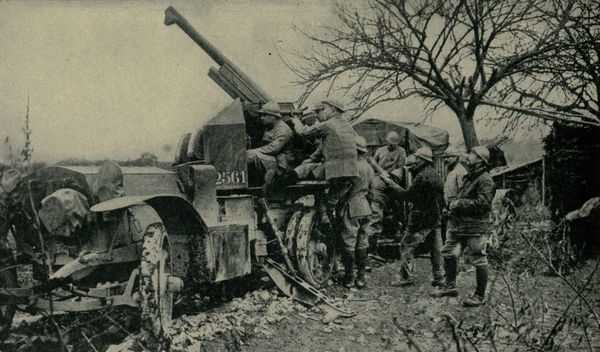 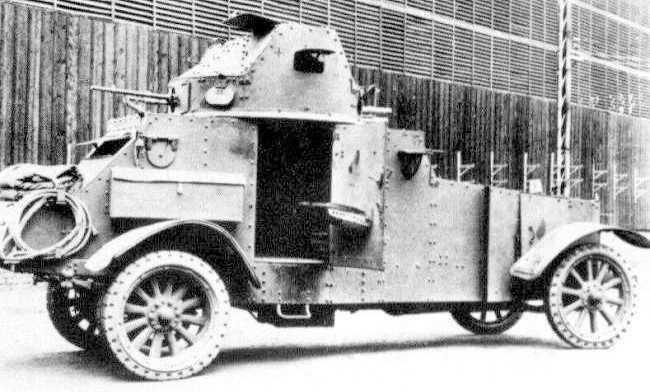 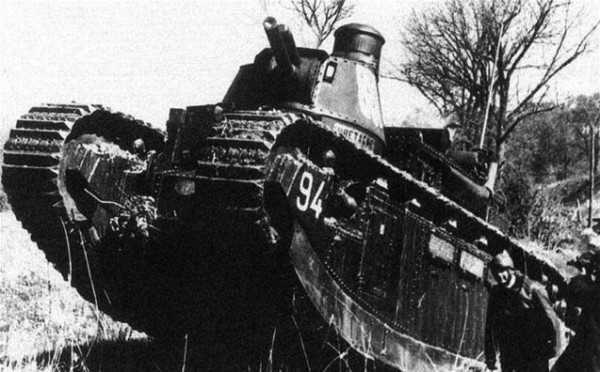 Other tanks were placed in independent battalions (BCC).